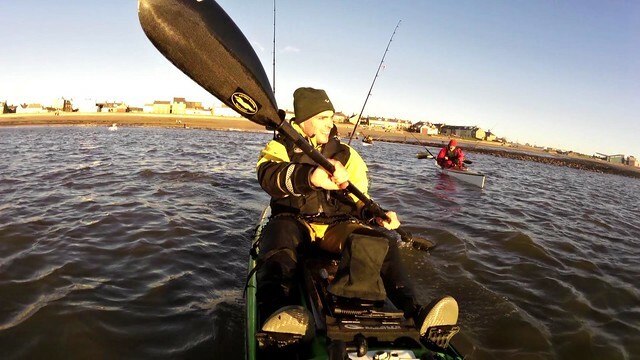 I entered the North East Kayak Fishing Competition today at Newbiggin-by-the-Sea. 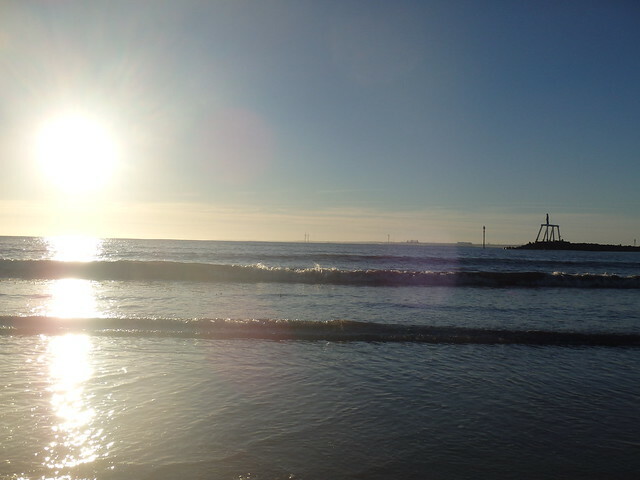 The sun was shining and the wind was light although there was a canny swell out there. This was the best turn out yet for this competition. People travelling some distance to enter which is great for our sport. Fishing started at 10am and finished at 2pm. 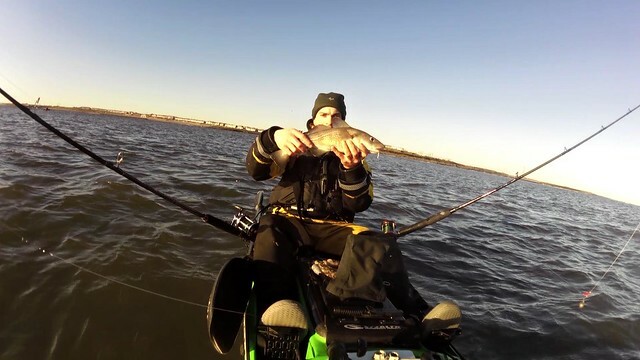 The fishing was good from the start. 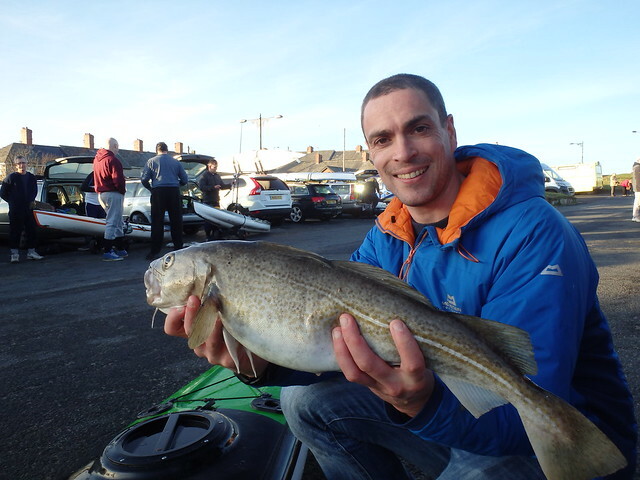 I only moved twice during the competition and fished with bait at anchor and had pretty steady action throughout the whole session catching over 15 cod. My biggest came in with only 15 minutes to spare and was just shy of 6lb. Fortunately this was big enough to win the competition. I was over the moon! This is the second year running that I’ve won the competition and cannot quite believe it! 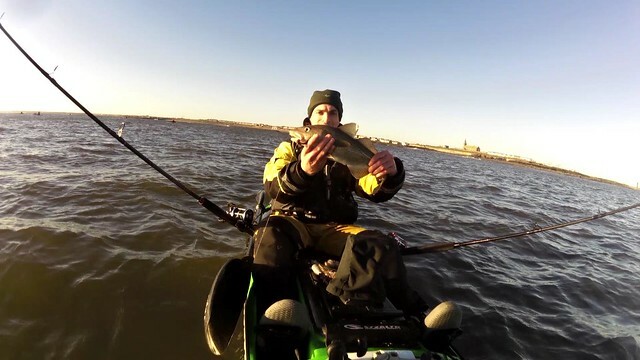 What a great way to end the kayak fishing year. 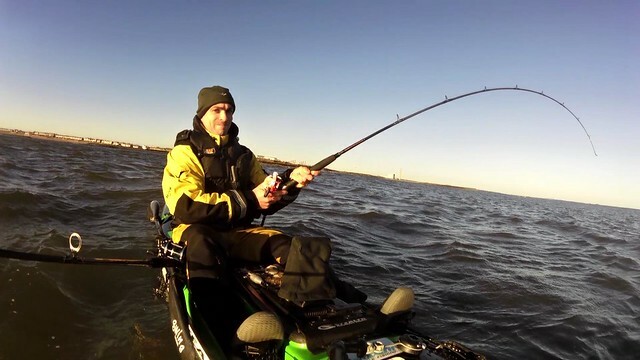 All fish were taken in less than 35ft of water. 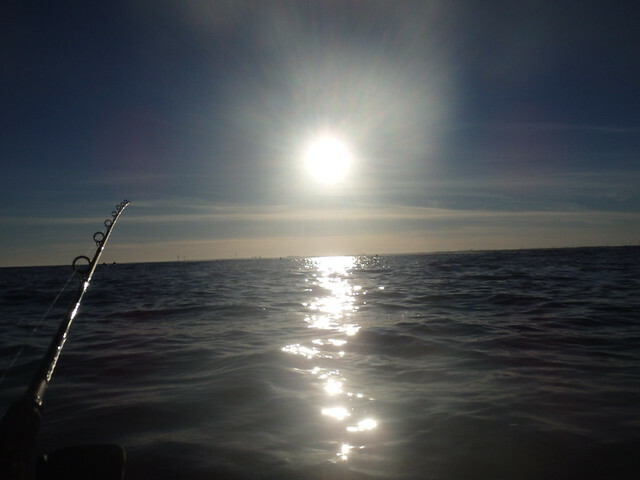 With the swell on it was clear that you didn’t need to head far out the catch the fish. They were in close. 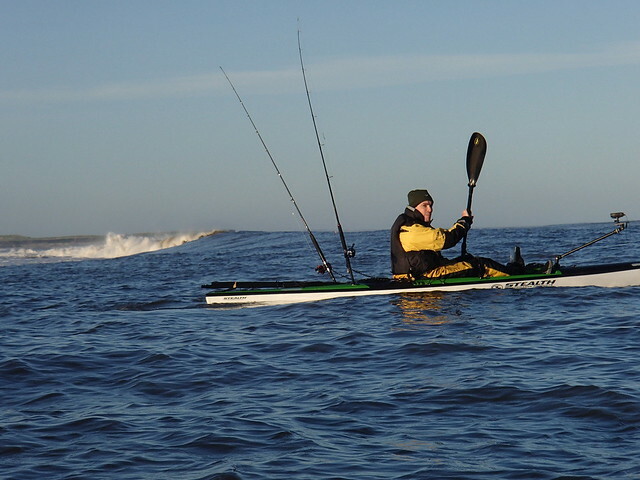 The biggest fish I caught fell to mackerel strip whilst anchored as close as I could safely get to a big shelf that had a good wave breaking over it. 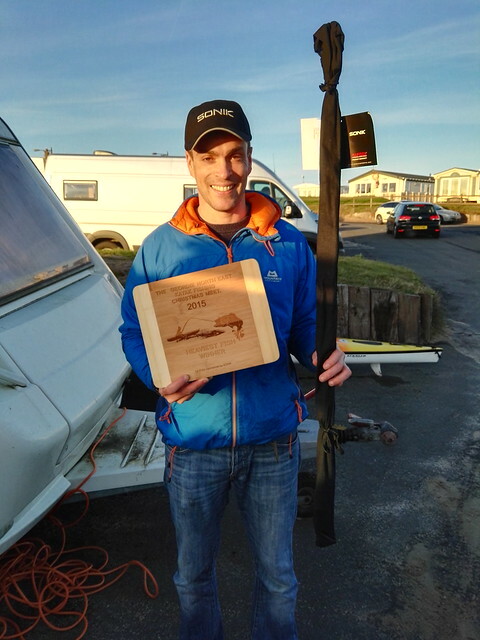 I now have a lovely wooden trophy for the mantel piece and a new Sonik boat rod to try out. 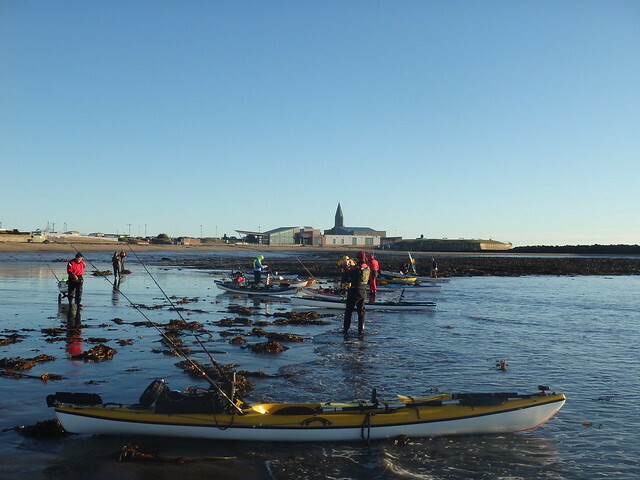 Thanks to all those that took part and all organisers.